Today I am going to share the cover of a book that I am really looking forward to. The reason behind my enthusiasm is that the last book I reviewed was from the author itself and I loved it. 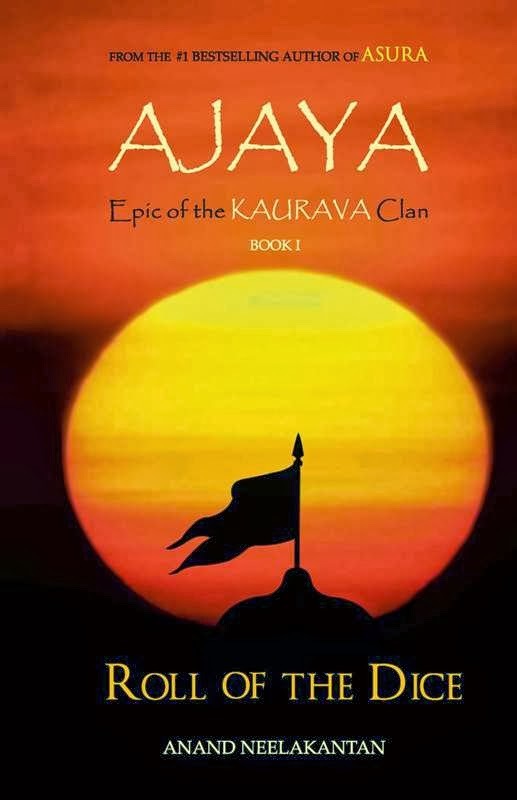 An encounter in a small village of Kerala forced the author to go back to the Mahabharata with a fresh perspective and the result was Ajaya- the narrative of the ‘unconquerable’ Kauravas who were decimated to the last man.